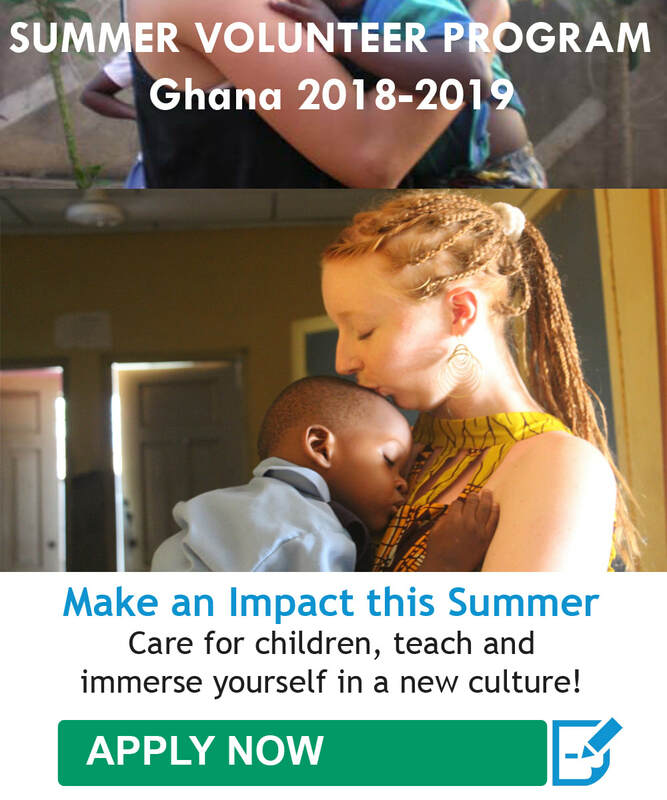 HAF’s Health and Medical Program offer an amazing internship opportunity for pre-med students, nurses and medical professionals to gain valuable career experience and skills while understanding the health conditions and medical practices in a developing country as Ghana. Each week you spend on our program, you will be able to observe in a new and exciting specialty department. Spending time in the wards and operating rooms is just a part of the rewarding pre-medical experience abroad. 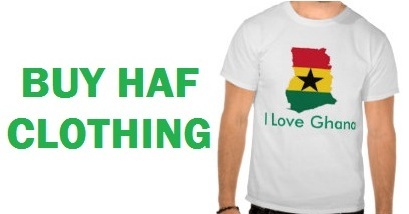 In Ghana, access to basic healthcare is one of the most challenging issues facing low-come population. The large majority of patients arrive due to illnesses related to poor sanitation. Malaria is also a huge issue and remains the cause of many illnesses and death. Interns on our medical program will have the opportunity to gain first-hand experience in the Ghanaian health care system. You will work alongside doctors, nurses and the local staff at the hospitals and clinics to provide quality care to patients. Volunteer's tasks are determined based on their qualifications, experience and knowledge. You may help in recording patient attendance, patient history, first aid treatment, performing patient examination and providing pre-natal care. 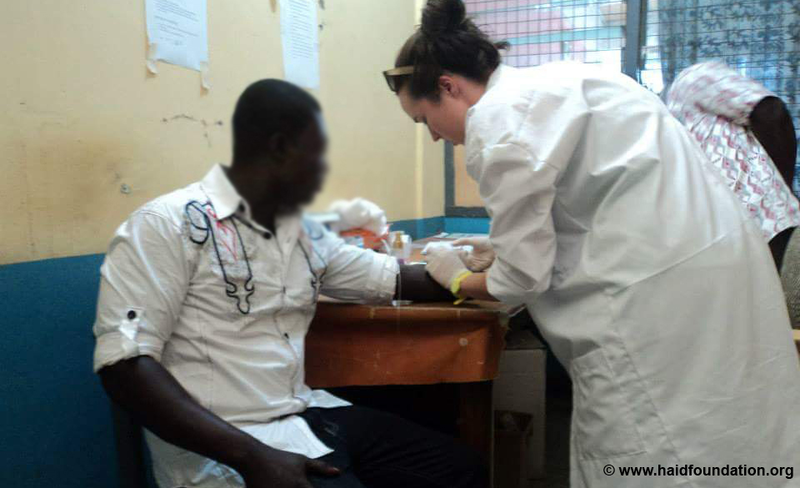 Other hands-on activities assigned to include assisting the local nurses at the community-based clinic and hospitals with all aspects of clinical nursing and act as a primary healthcare worker helping with physical therapy, treatment of minor injuries and other administrative work. If you want to get your feet wet in the hospital environment, build upon your previous experience, or gain hands-on career experience at the global healthcare community, this is the ideal program for you. Completing our internship program can give you the experience and confidence you need to pursue your chosen career after college. Participants applying for this program must be professionals in this field or otherwise students currently studying courses related to medicine. Interns interested in orthopedics, physical therapy, surgery, pharmacy, nursing, dentistry, accident and emergency, maternity and midwifery can apply to join the program. Interns must be at least 17 years or older and able to communicate well in English. Be healthy, flexible and adaptable. Interns should be able to adjust to working conditions in a multi-cultural environment and possess a medical certificate, student ID or physician’s credentials. Able to respect and abide by policies at placement site. Airport pick-up, accommodation (home-stay), two (2) meals daily, orientation, program supervision, in-country 24/7 volunteer support, certification of completion and project donation.